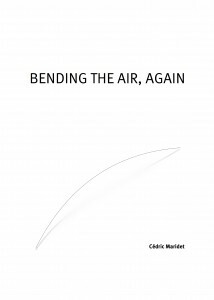 Recorded, edited, written and designed by Cédric Maridet. 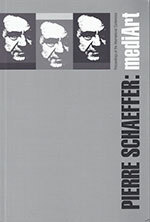 International conference Pierre Schaeffer: media art, organized by Museum of Modern and Contemporary Art, Rijeka, Croatia. 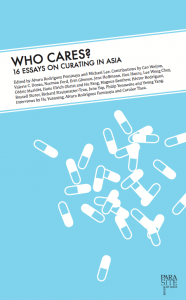 in Who Cares, 16 Essays on Curating in Asia, Alvaro Rodriguez Fominaya and Michael Lee (eds. ), Para/Site Art Space, 2010, p.46-57. 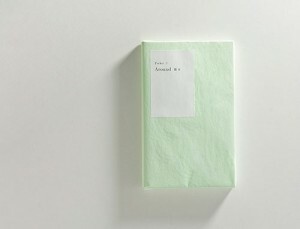 Contributions by Valerie C. Doran, Norman Ford, Erin Gleeson, Jens Hoffmann, Hou Hanru, Lee Weng Choy, Cédric Maridet, Hans Ulrich Obrist and Hu Fang, Magnus Renfrew, Héctor Rodriguez, Russell Storer, Richard Streitmatter-Tran, June Yap, Philip Yenawine and Yeung Yan. Interviews by Hu Yuanxing, Alvaro Rodriguez Fominaya and Carolee Thea.